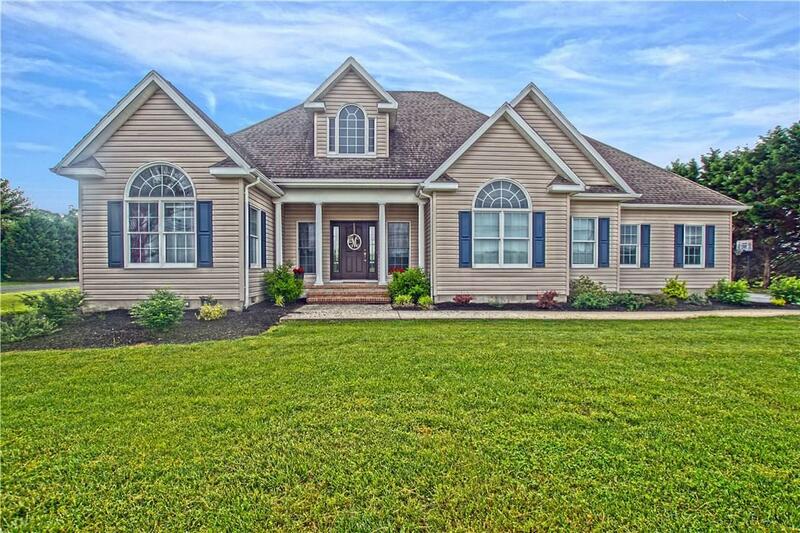 CUSTOM BUILT, MOVE-IN READY! Builder-owner designed this picture-perfect home. So well-maintained and ready for year-round living and summer fun with 4BR, 2BA and its own sparkling in-ground pool! 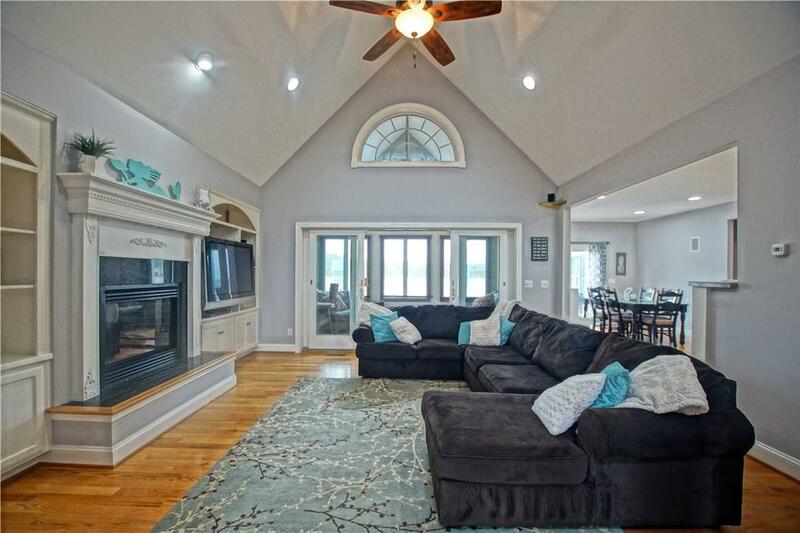 Embrace your beach lifestyle with convenient single-level living; spacious rooms; inviting family room with gas fireplace, built-ins and vaulted ceilings; bright kitchen with granite counters; pleasing paint palette and hardwood floors; and tons of custom character and detail. 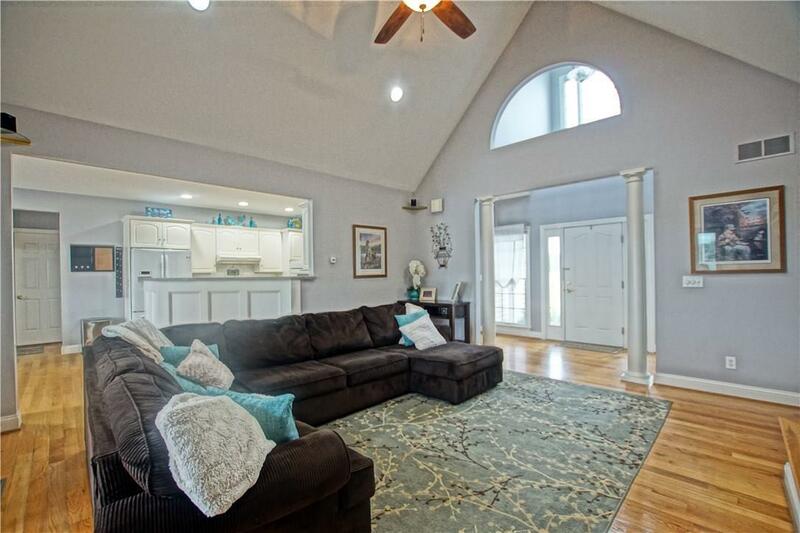 Outside, enjoy the well-tended yard, relax on the deck or in the spacious fenced yard ? and of course, by the glistening pool! 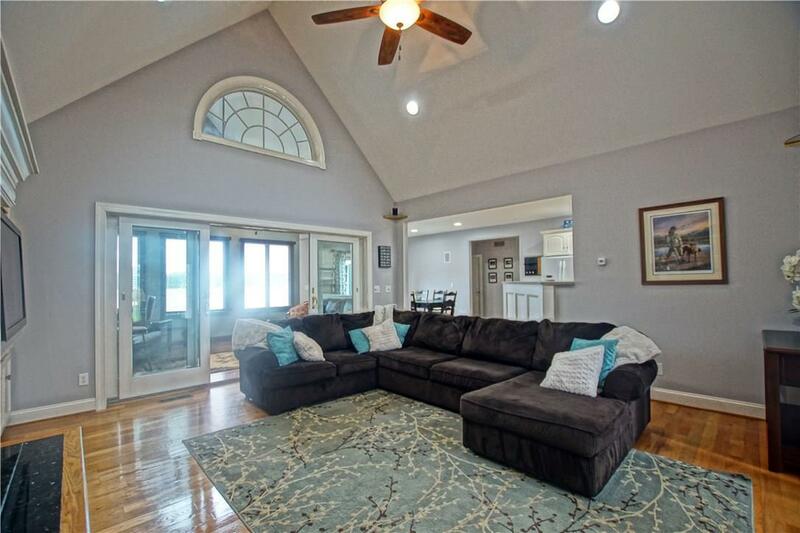 This well-crafted builders-own home delivers location and style with easy access to the shopping, dining, schools, and beaches of Coastal Delaware. Start your beach life now!